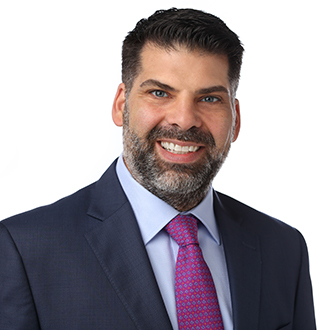 Salvador P. Simao contributed to the Law360 article "NJ Apprenticeship Rule May Be Heavy Lift For Contractors." "There are expenses associated with trade association membership, but the choice is generally seen as the middle ground between the other two. So smaller companies should reach out to such groups to see what programs they have to offer and if joining is a good fit, according to Salvador P. Simao, a partner at FordHarrison LLP."